You are invited to join us for a public talk by Dr. Lance McCready, Associate Professor in the Department of Leadership, Higher and Adult Education at the Ontario Institute for Studies in Education (OISE) and Director of the Transitional Year Program at University of Toronto. Little to no research examines the barriers Black queer youth face accessing postsecondary education, and how these barriers are both similar and different from Black youth who identify as heterosexual and/or cisgender. The absence of sexual and gender minority youth in scholarly literature on racialized youths’ postsecondary access works against anti-oppressive approaches to policymaking, research and practice that address multiple social determinants of health and their intersections. In this presentation, Dr. McCready reports on the findings of interviews and focus groups with Black queer youth in Toronto, focusing on the experiences of queer and trans-identifying young Black women. Dr. McCready argues that Black queer youth narratives are pedagogical, in the sense that they can help educators and policymakers move “beyond what are given as givens” (Stack, 1997) to consider ways in which individuals, schools and community organizations can better support racialized sexual and gender minority youth access postsecondary education (PSE) as part of their plans for lifelong learning and employment. Lance T. McCready, Ph.D. is an Associate Professor in the Department of Leadership, Higher and Adult Education at the Ontario Institute for Studies in Education and Director of the Transitional Year Program at the University of Toronto. Dr. McCready’s research program is concerned with the education, health and well-being of urban youth. 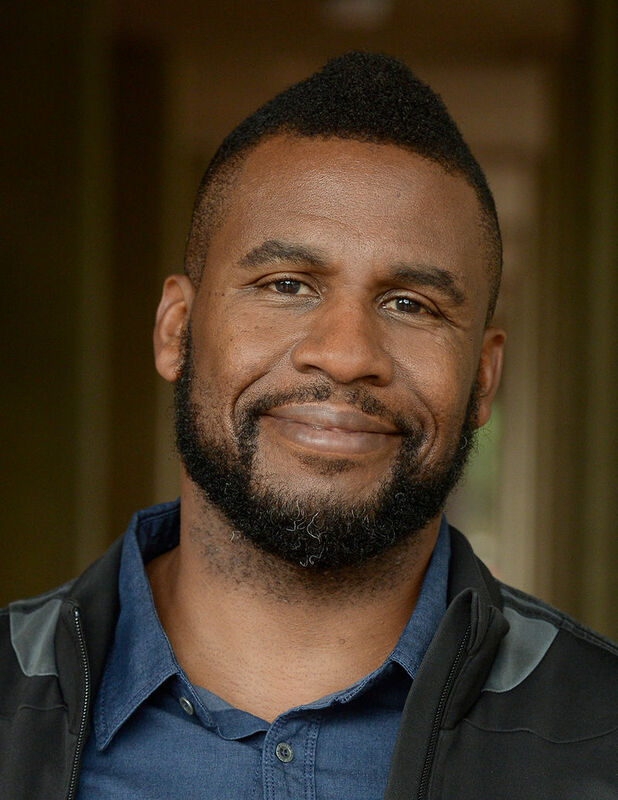 His dissertation and subsequent publications focused on “making space” for diverse masculinities in urban education and how the experiences of gay and gender non-conforming Black male students reframe the troubles Black male students face in urban high schools. His most recent research focuses on the educational trajectories of Black sexual and gender minority (SGM) youth and access to postsecondary education. Conceptually, he is interested in the ways Black feminist theory (intersectionality), queer of colour analysis and social determinants of health frameworks can be mobilized to develop more effective programs that promote achievement, access, engagement and well-being. Dr. McCready earned his M.A. and Ph.D. in Social and Cultural Studies in Education from the University of California, Berkeley with Designated Emphasis in Women, Gender and Sexuality Studies.